Baggage Claim that is located at the south end of the terminal building allow to take the baggage after the flight. 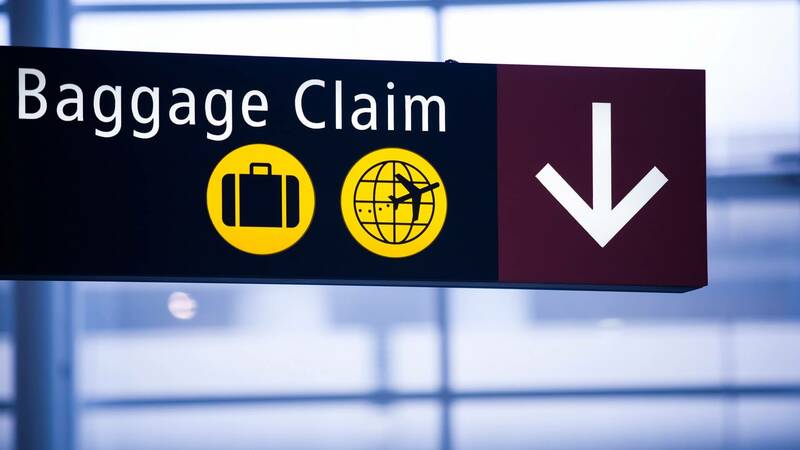 All Delayed or Lost Baggage issues might be discussed with the airline officer that was serving the trip. Food and Drink Corner allows passengers to choose from the Willamette Grill Express that is located at the Pre-Security area, the Willamette Grill located at the Post-Security area near the B-Gates, and the Coast of Cascades Cafe situated at the Post-Security area near the A-Gates. The Willamette Grill Express is opened from 06:00 until 20:00 and offers a range of pastries, coffee, sandwiches, etc. 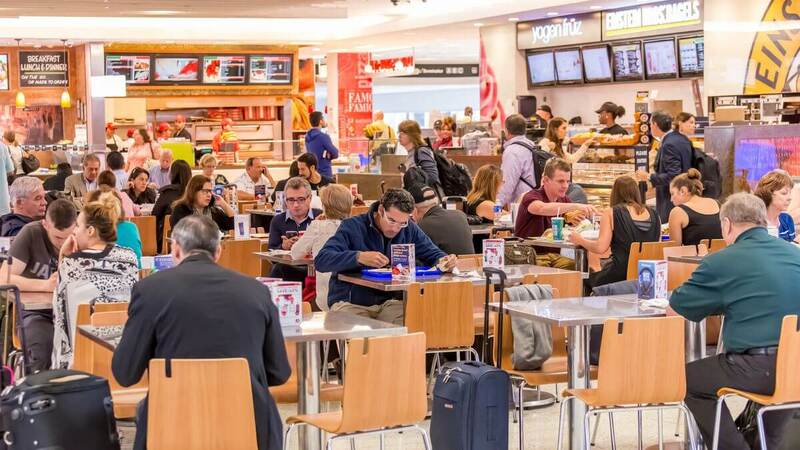 The Willamette Grill is opened from 04:00 until the departure of the last flight and offers a range of appetizers, salads, desserts, etc. The Coast of Cascades Cafe is opened from 04:00 until the departure of the last flight and offers a range of spirits, local brews, snacks, etc. Oregon Air and Space Museum is the favorite destination among pilots, students, children, and all lovers of the space. 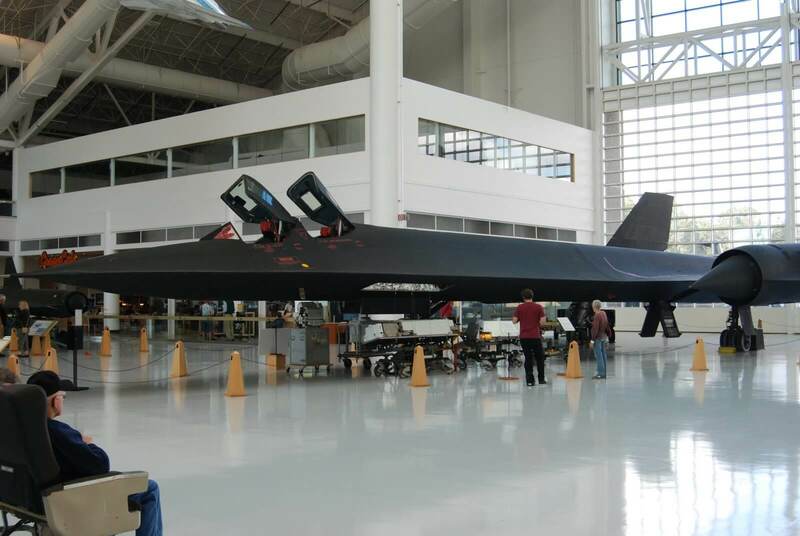 It has an impressive collection of aircraft markups and various space technologies represented there. Emerald City News and Gifts is located both in the main lobby and the A-Gate area. It is opened from 08:00 until 17:00 during the week and is closed on Sundays. The store offers various merchandise items, clothing items, souvenirs, as well as magazines and newspapers.